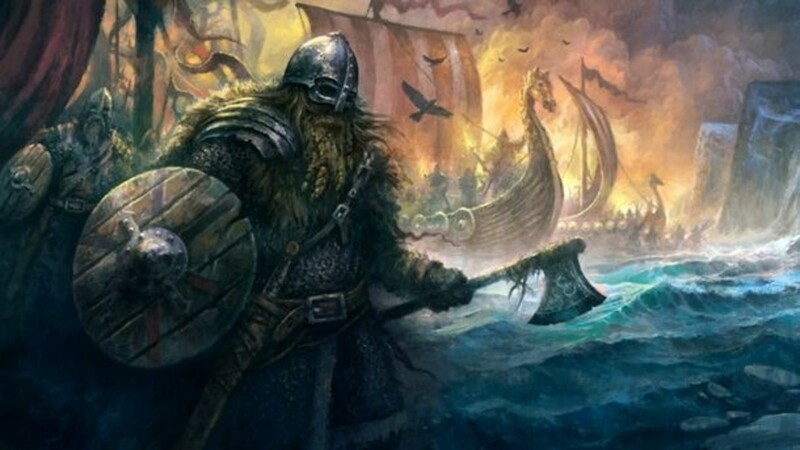 Vikings have a reputation as fierce warriors who ruled the seas from the 9th to the 11th century unchallenged. They destroyed villages and left burnt fields and homes alike in their wake. This reputation is not entirely without merit, but it's also not a complete picture of the vikings. 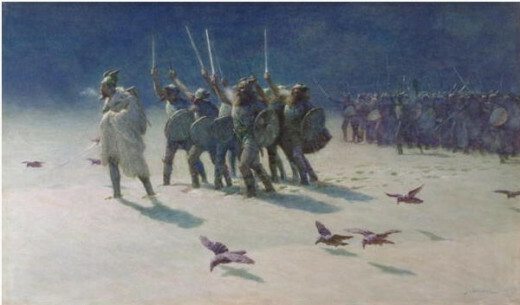 There are many myths about the vikings, but none so prevalent as the portrayal of Vikings as uncouth savages that destroy everything they touch. As with every civilization that have been portrayed as savages, this image is not even close to a full picture of who the vikings were. There is no doubt that the Viking culture was a warrior centric culture, and to be a warrior was the duty of pretty much everyone. This can be seen in their afterlife belief, Valhalla, only warriors who died a heroic death went to Valhalla. Valhalla literally means "Hall of the Slain" and warriors who died heroically in battle went there to await the end of the world, Ragnarok, a world ending war which never ends. What is often overlooked is the beautiful artwork that the Viking cultures created. The famous Celtic knot-work for instance, is not really of Celtic origins, but rather Viking. When the Vikings and the Celts weren't raiding each others shores they were trading, and the Celts fell in love with the intricate knot work the Viking artisans were so fond of creating, they took the designs and continued to develop the craft. What is probably most overlooked is how much the Vikings loved to have fun. Games, sports, singing and drinking, these are all things which defined the finer points of Viking culture. Poetry was considered a gift from the gods, literally. Legend held that the Dwarves stole mead from the blood of a god, when Odin stole it back a few drops spilled to Midgard (earth) and mankind learned poetry from the power of the mead. It is through poetry that we get the clearest view of Viking culture, the Viking Sagas are the best source for learning more about the Vikings. Poetry was considered an essential skill for a Viking Nobleman as is evident by the poem by Earl Rognvaldr Kali about the nine skills he knows. When we think of VIkings, most people can't picture them sitting around playing chess, at least not without flipping the board over and cleaving their opponent in half with an axe. While the Vikings didn't have chess, they played many games, and not all of them involved feats of strength, or dancing on shields. The poem above mentions Tafl, but just what is Tafl? 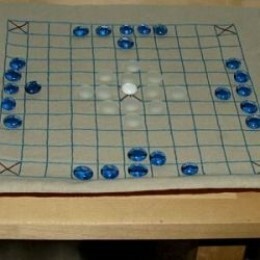 Tafl is simply the Norse word for Table, but it alludes to a family of games which the Norse were quite fond of, the chief of these games among the Norse during the Viking Age was Hnefatafl. Hnefatafl is often referred to as Viking chess, it is a similar strategy game involving two players, one is the attacker the other is the defender. The object is for the defender to get his king off the board, and for the attacker the goal is to capture the defender's king. Much like chess it is a simple game to learn, but a hard game to master. Playing board games seems to have been held in the same esteem as strength in VIking culture. The Sagas mention a conversation between King Eysteinn and King Sigurðr in which they compare their deeds Sigurðr claims to be the better swimmer and much stronger than Eysteinn, and Eysteinn does not dispute it but rather claims that his skill at board games is superior and that is at least as good as Sigurðr's strength. I think no one would be surprised that drinking games were a big part of Viking culture, but I think many would be surprised that poetry was often part of the the games. A common drinking game involved in pairing off with another drinking compatriot and seeing who could outlast the other. But it was not simply a game of take a shot wait for your opponent to take a shot then repeat, you took a drink then recited a poem (presumably made up on the spot) about your great manly deeds and about who weak and womanly your opponent was, then your opponent would drink and do the same thing. The poems would, naturally, get more boastful and daring while increasingly more insulting as they drank more. The concept of having to compose a satiricle poem while drunk off my feet seems challenging enough. 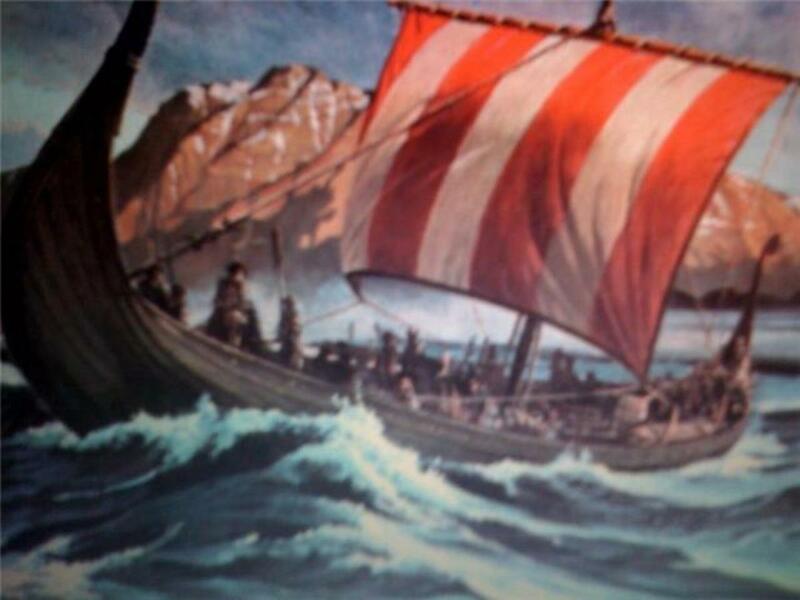 Swimming was a very popular pastime for the Vikings, and the ability to swim was highly prized. Not really surprising given the fact that a VIking warrior would spend much time in a boat. They played many games in the water, from seeing who could swim the furthest to who could swim the fastest. There were also games played which might more accurately be described as attempted murder, where essentially the goal was to hold your opponent under water for as long as possible. A game the saga's refer to as toga hönk can easily be called a Tug of War by all modern definitions. It is a two player version where the two players sit on the floor facing each other with their feet touching, a rope with loops on the end that is just long enough for each to grab and the rope is tight between them is held by each opponent and they pull until one opponent falls over. Knattleikr is a viking ball game that is like baseball crossed with field hockey. It's violent, fast paced, and loads of fun. It is a full contact sport where a ball is pitched to one team who hits it back to the other, and then the other team tries to get the ball into the goal, it can be carried down the field, hit down the field, thrown, or basically any way to get the ball down the field is fine. The other team tries to stop them by any means possible, and since every player has a bat of their own it can get violent real fast. It should be no shock that Vikings were fond of wrestling, in the Sagas it is called Glima and the purpose is to knock your opponent to the ground. It was a grappling sport, much like modern Greco-Roman wrestling where it seems punches and kicks weren't common, but unlike Greco-Roman it doesn't seem that these actions were forbidden. Occasionally Glima matches were to the death, but it doesn't seem like this is the norm. Ice skating seems to have been a popular activity. 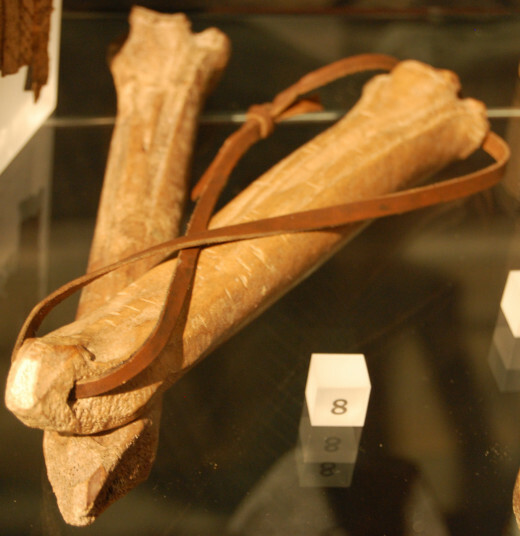 The skates the Vikings used were bone such as the skates shown below, and would be affixed to the bottom of their boots. While they probably wouldn't have been as effective as modern skates their can be no doubt that the skates slid on ice effectively enough to be a fun way to spend a winter's day. 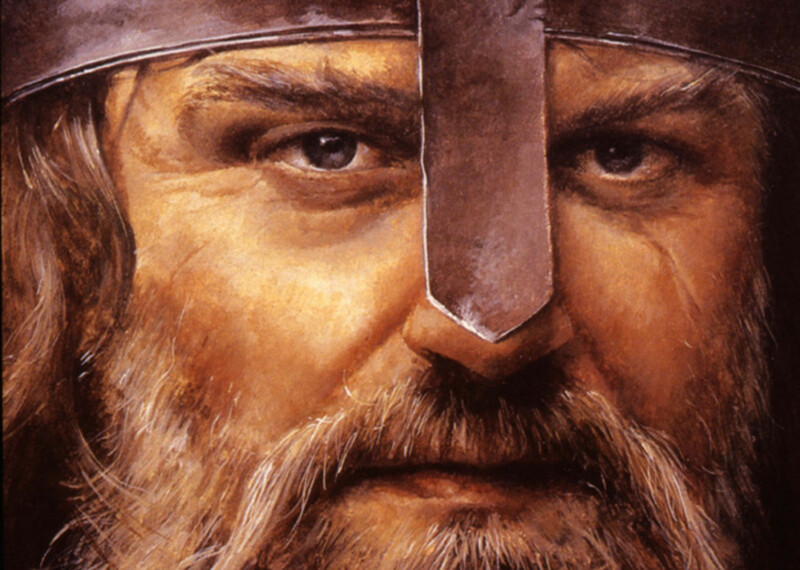 Are You More Civilized Than a Viking? 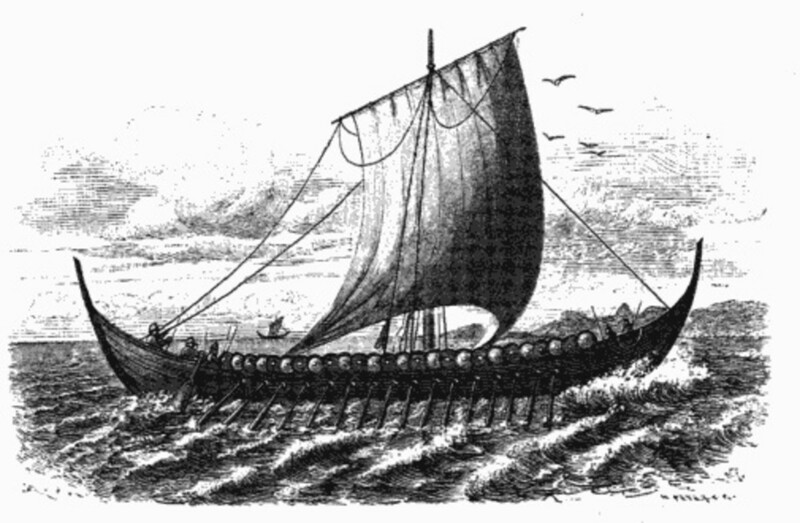 The Viking influence in the East Riding of Yorkshire. Knattlikr is very similar to Hurling, and ya one group or the other probably influenced the other with those games. Bang on with the translation of Hnefatafl, "Kings Table" is the English translation of the word, with Tafl being the Norse word for Table. There are of course many more games they influence spread and played, the ones mentioned in my article are but a taste. 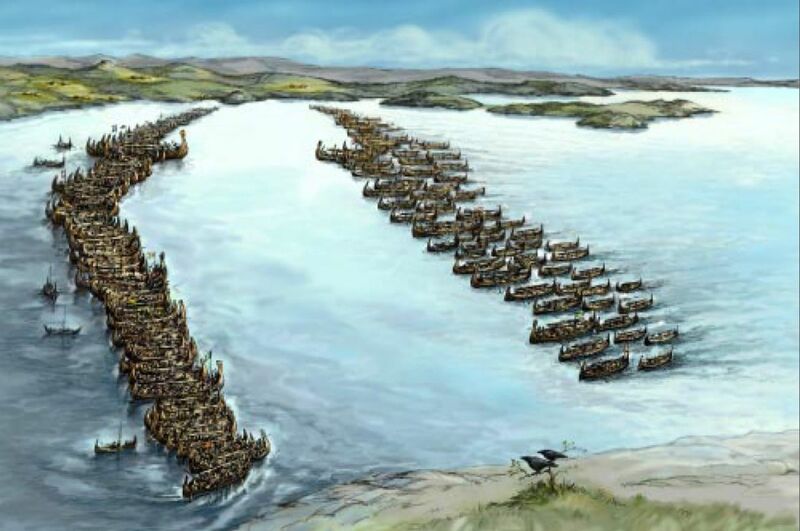 Knattleikr comes across like Gaelic hockey - the Irish might've passed it on to the Norsemen in Dublin or one of the other settlements (Wexford, Waterford, Limerick or Cork). They probably rubbed off on one another elsewhere as well. I've got Hnefatafl, bought it at the Jorvik Centre in York many years ago, it means 'King's Table'. My version has a 'company' of white pieces that keep the king's opponents busy while he gets to safety. 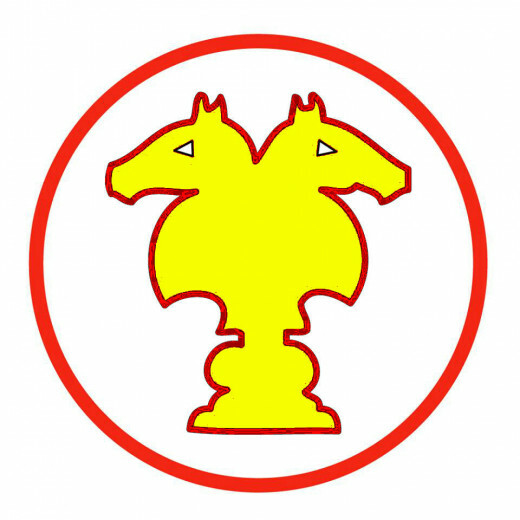 The Norsemen (not all went a-Viking) also introduced Chess - remember the Lewis chessmen? - to the northern world, having been introduced to the game during their long overland trading trips to the Caspian Sea or Arabia. It was the Swedes who went east mostly, the Rus establishing in Novgorod (Holmgard) and Kiev (Koenungagard) on their way south to Constantinople (Miklagard) where many joined the emperor's Varangian Guard and probably picked up on a number of eastern games. Others went further east, trading in luxury goods with merchants from Tashkent. Arab merchants and explorers such as Ibn Faslan reached Hedeby(Denmark, now in Schleswig) and Birka (near Stockholm) by the late 10th Century. Before the jet age they had made the world a smaller place by trading and raiding. It's part of an ongoing series of articles on medieval fun and games... feel free to check some of the others out :D I love these old games, I love playing Hnefatafl when I can find someone that knows how and also likes to play. I will read anything about the Vikings - researching, reading and writing on their history and way of life is a passion of mine. This is a great hub on a part of the Viking culture that is not very well known and I really enjoyed reading it. Thanks for this very interesting write.